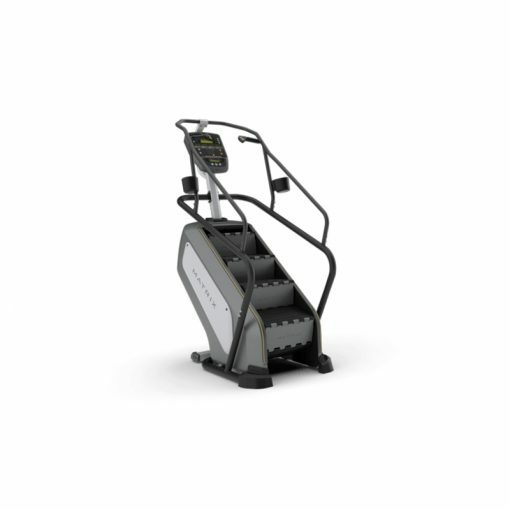 Matrix C3 ClimbMill on sale now at Gym Marine. Buy it here. 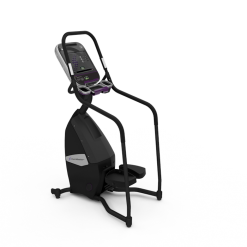 The Matric C3 Climbmill delivers a solid platform for challenging cardio and strength workouts. 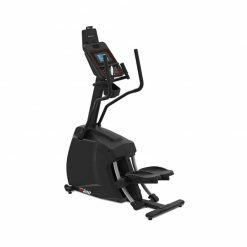 Maintenance-free ECB modular drive system with quiet operation, a choice of consoles, wide variety of workouts and 25 resistance levels. 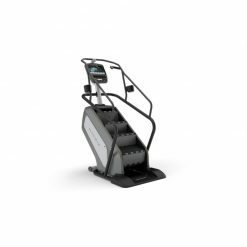 Climbing stairs is one of the best ways to get the heart rate pumping whilst simultaneously toning and strengthening the lower body. 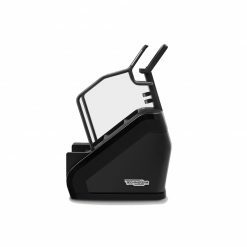 The Matrix C3 Climbmill is an exceptional, full commercial machine that allows users to perform this highly effective exercise safely whilst varying the intensity up to 25 levels.